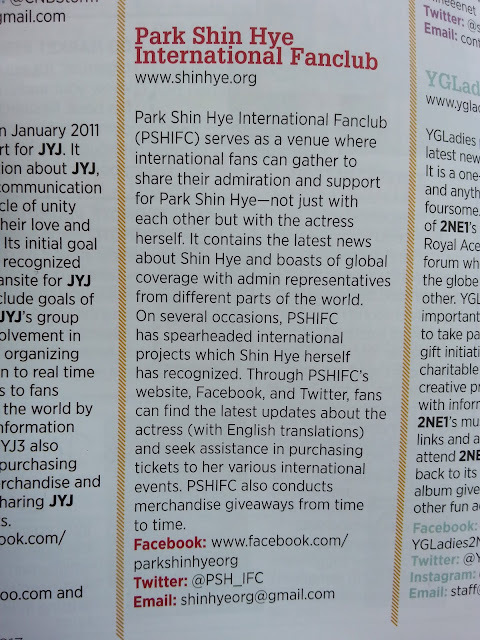 Park Shin Hye International Fanclub | 박신혜 국제 팬클럽: [MAGAZINE] Philippines Sparkling Magazine ft. Park Shin Hye International Fanclub and Shin Hye's parents' restaurant! 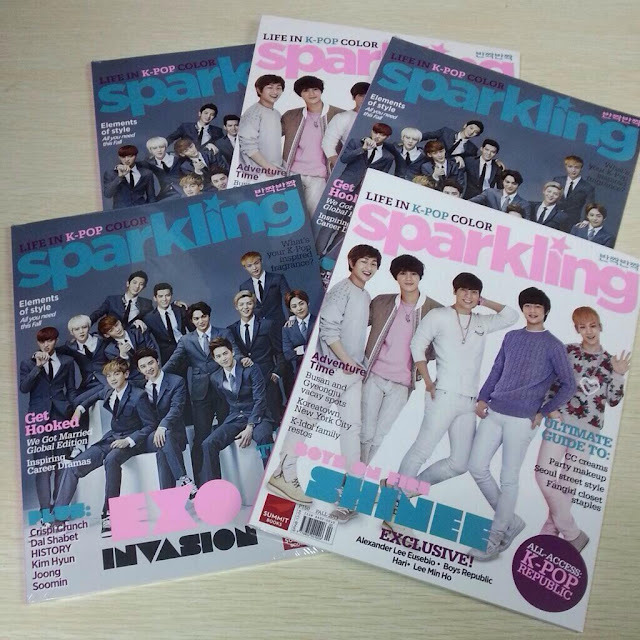 [MAGAZINE] Philippines Sparkling Magazine ft. Park Shin Hye International Fanclub and Shin Hye's parents' restaurant! Grab your copy of Sparkling magazine, Philippines today. Park Shin Hye International Fanclub is featured along with other fanclubs in October's issue! Also featured is Shin Hye's parents' restaurant - Yang Cheol Buk (양철북)!